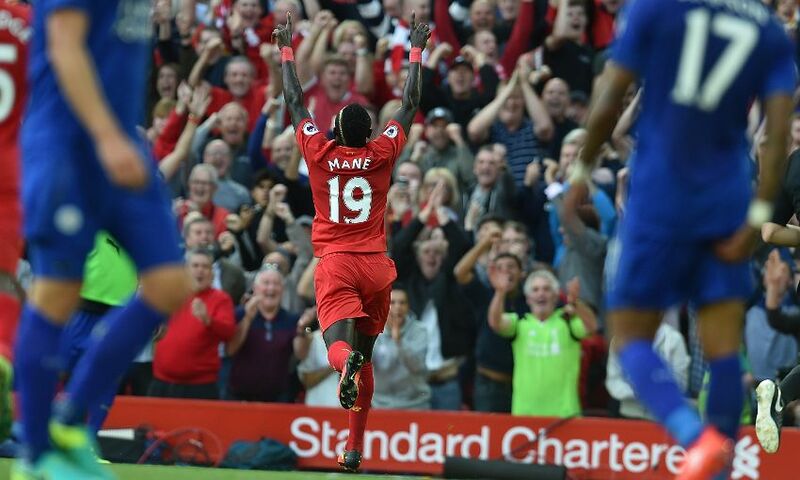 Liverpool's previous clash with Leicester City was a memorable day on two fronts, as the Reds produced a thrilling performance to mark the opening of the expanded Main Stand at Anfield. Fans had to wait until September 10 to watch Jürgen Klopp’s men play at home this season due to the final stages of the redevelopment at the stadium. Their patience was rewarded with a display brimming with attacking verve and clinical football, with the reigning champions unable to keep the confident hosts at bay. Roberto Firmino’s cool finish set Liverpool on their way, with Sadio Mane and Adam Lallana also on target before the Brazilian rounded off the evening with the team’s fourth.